Introduction to C++, installation and writing the hello world program. 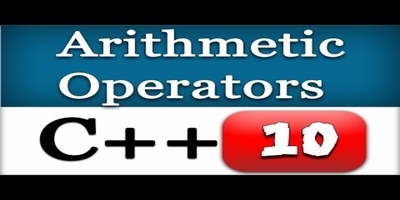 Operators, If - else & loops. 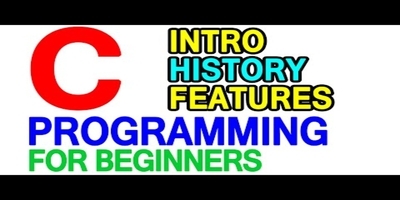 This video series covers all the basic concepts in C++ programming language. No lessons available for C++ yet.